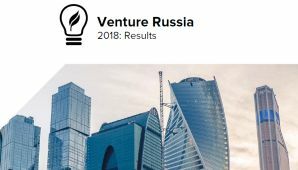 Russian software product for web-videoconferences VideoMost of the company SPIRIT will be used for accessing the single portal of state services, innovation and venture news source UNOVA reports citing SPIRIT. The contract was reportedly signed by the company SPIRIT and national operator Rostelecom, the developer of the state services portal www.gosuslugi.ru. The first batch of terminals (infomats), equipped with the VideoMost system, has already been installed in various regions in the country. 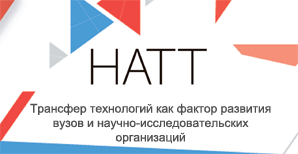 Infomats are installed by Rostelecom in the public access centers. They allow not only receiving services from “electronic government”, but also calling city and mobile telephones, as well as make video-calls. As of now, the portal www.gosuslugi.ru in electronic format provides 140 state services of federal level and 371 regional services. Software products of the company SPIRIT are used by telecom operators, equipment producers, software developers, web-services, and social networks. According to information on the company’s website, SPIRIT’s customers are Apple, Adobe, ARM, AT&T, Bllizzard, BT, China Mobile, Cisco, Ericsson, HP, HTC, Huawei, Korea Telecom, Kyocera, LG, Microsoft, NEX, Oracle, Polycom, Radvision, Samsung, Skype, Texas Instruments, Toshiba, Veraz, ZTE and over 250 other global producers of telecommunication equipment and software. Rostelecom provides telecommunication services to all-level governments in Russia. The company, specifically, has already started installing software-machine complexes for video-monitoring procedures of elections and counting votes at the elections of the RF President.